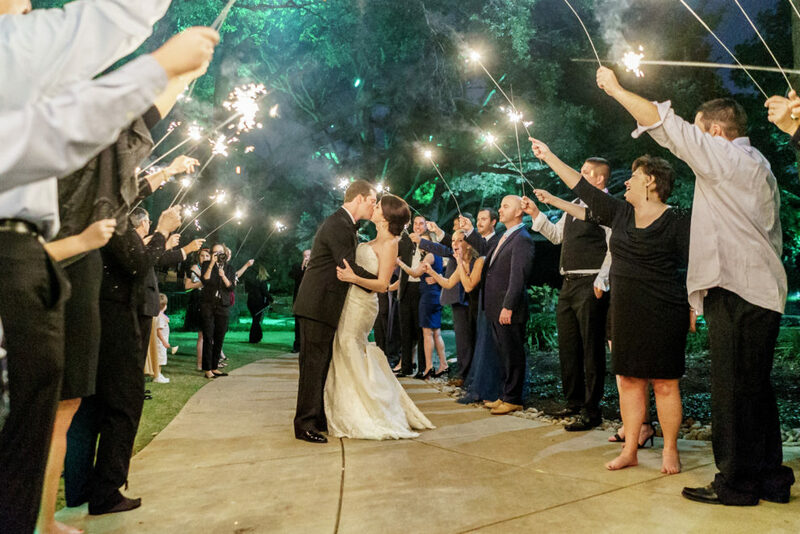 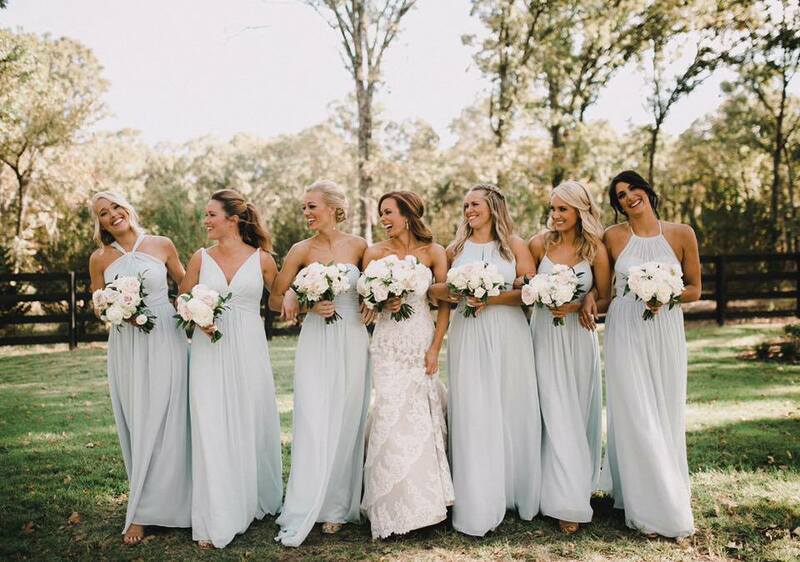 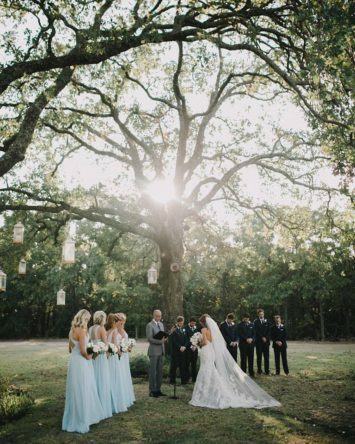 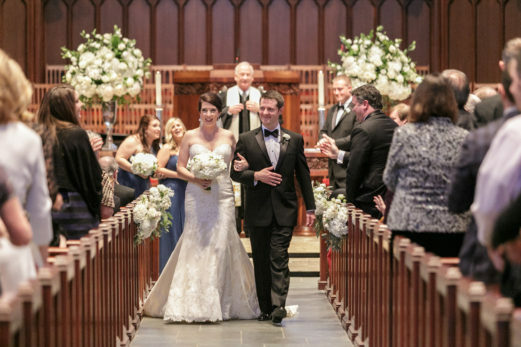 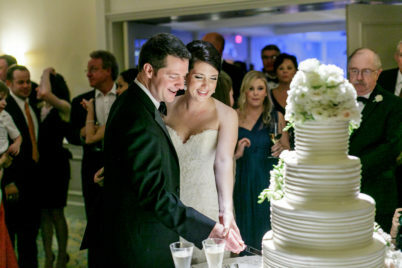 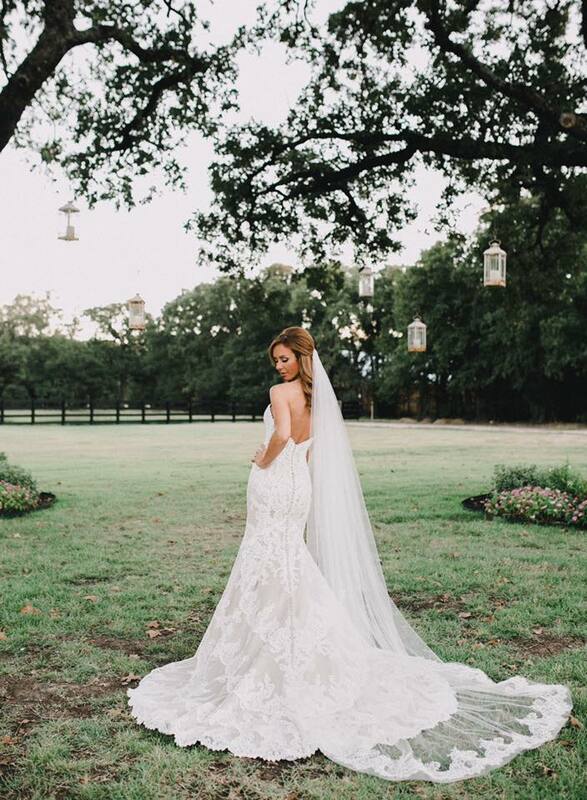 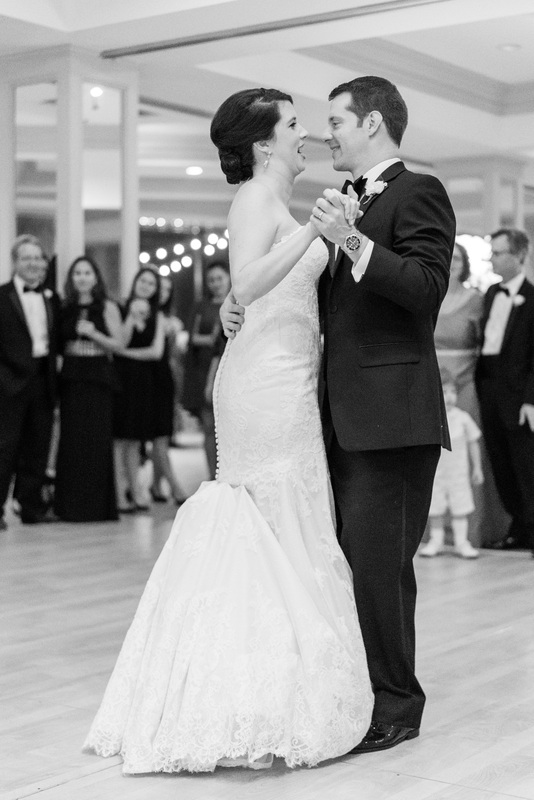 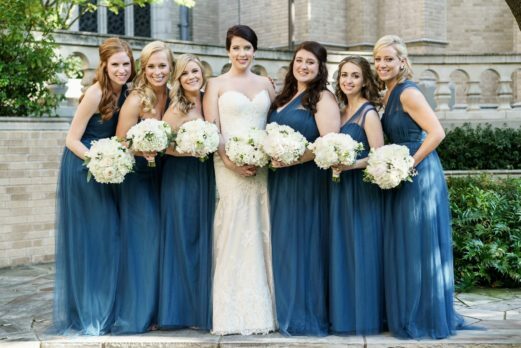 Molly and Beau’s classic Dallas wedding was everything dreams are made of. 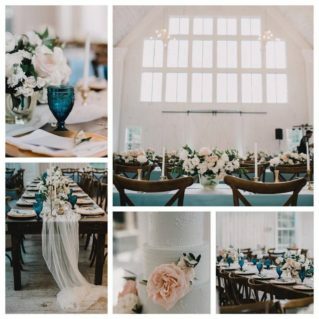 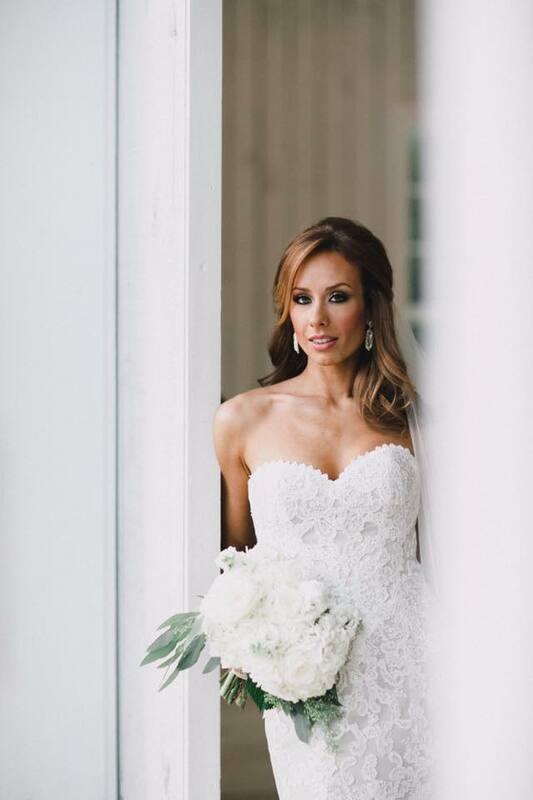 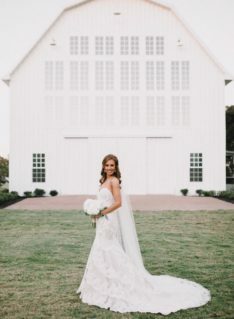 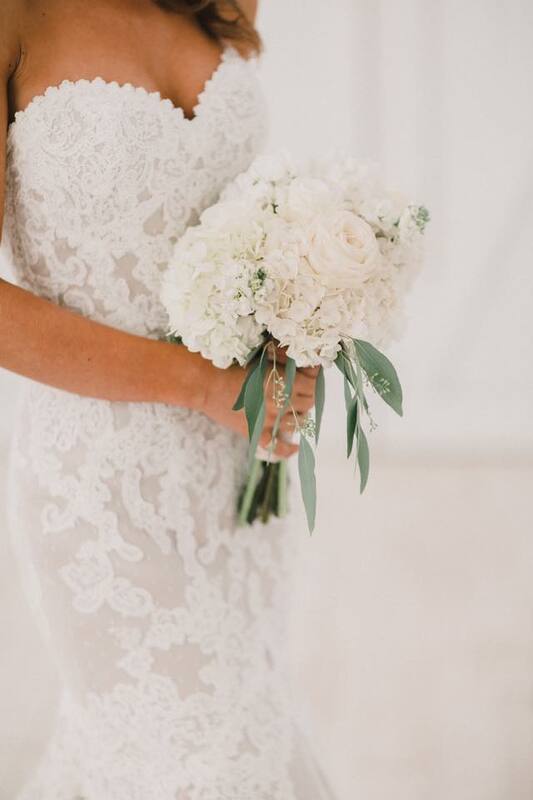 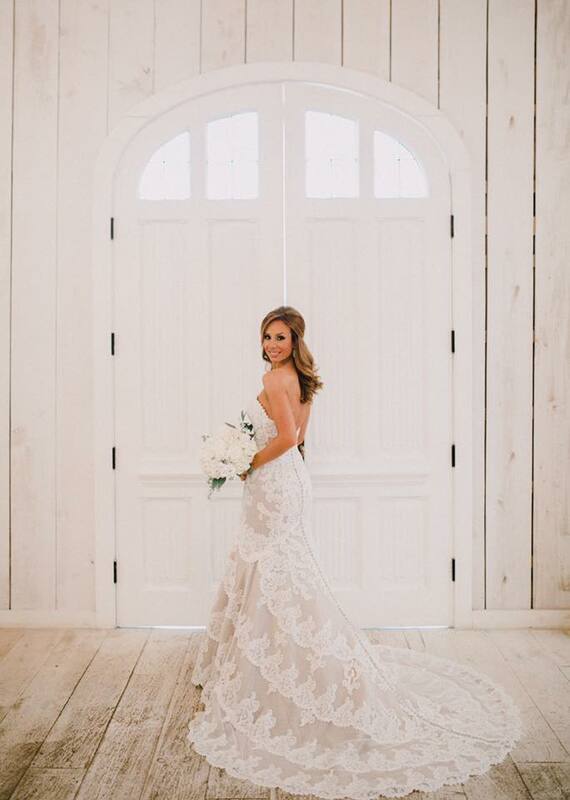 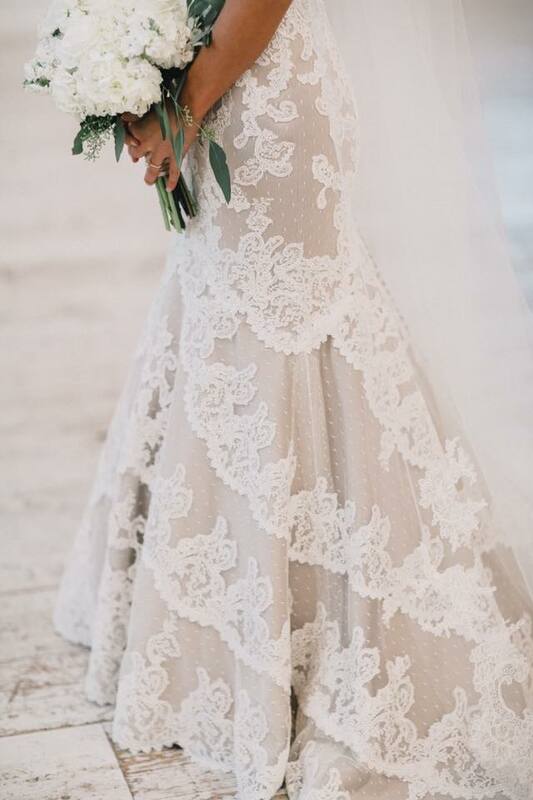 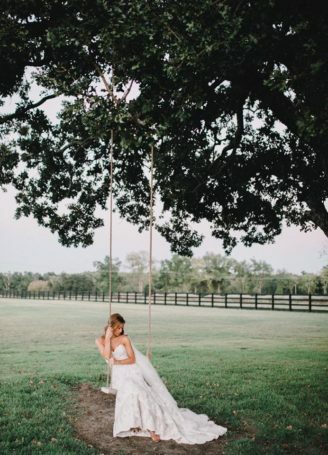 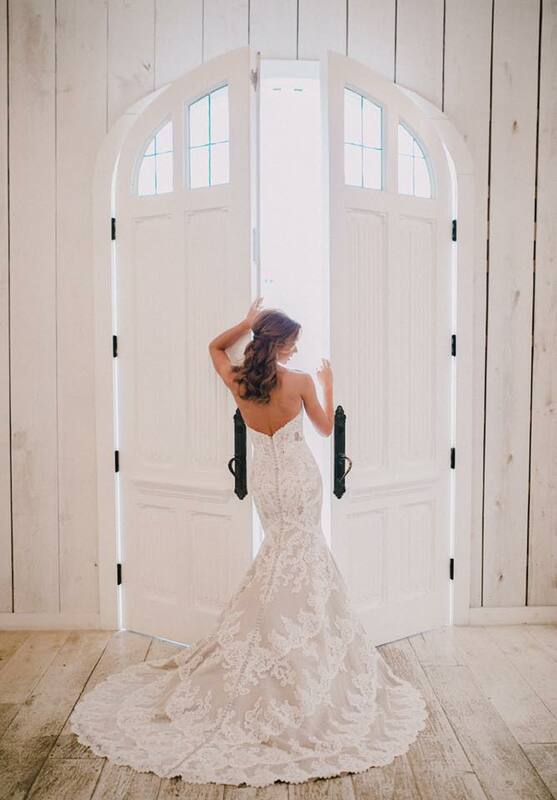 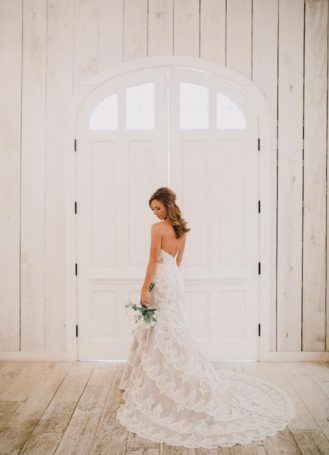 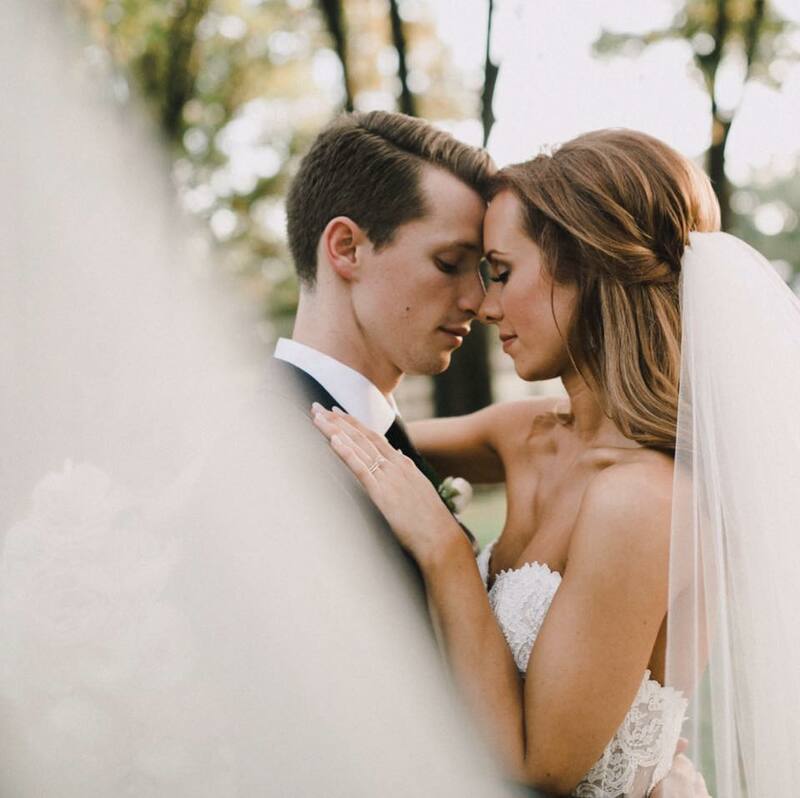 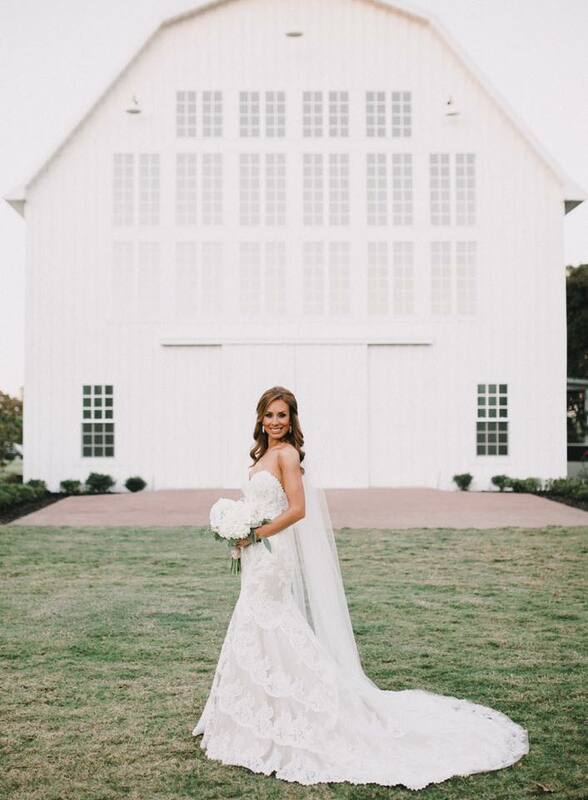 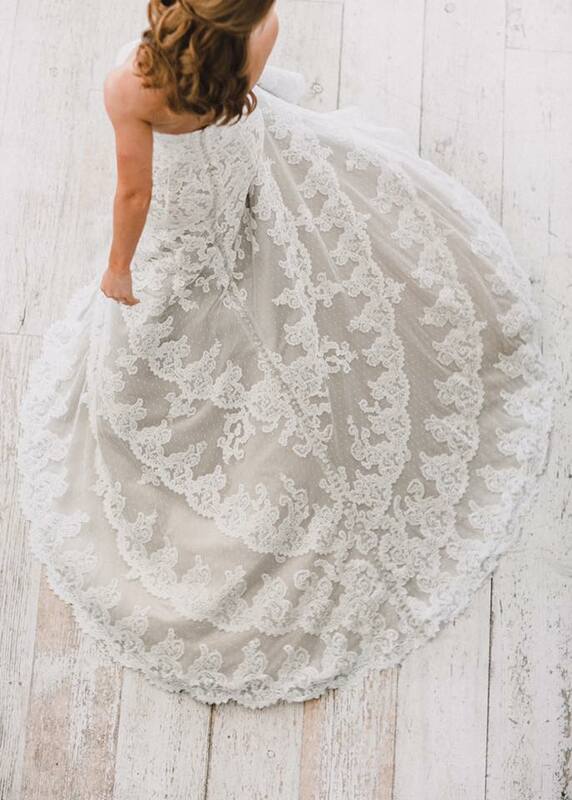 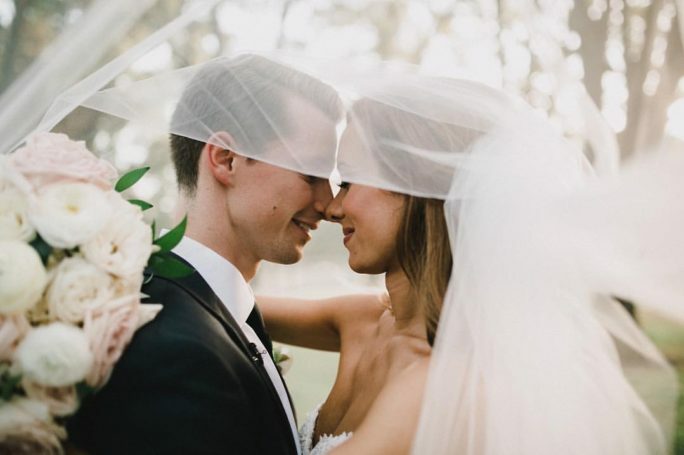 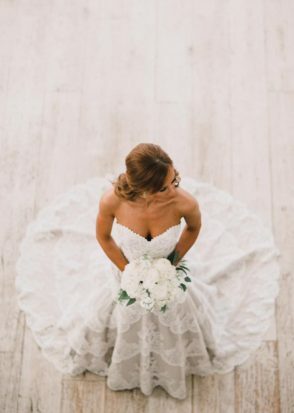 Her bridal style was elegant and refined in the Cosette gown by Matthew Christopher – a strapless sweetheart floral lace combination of tulle and dotted Swiss over Matthew’s hallmark structure and boning. 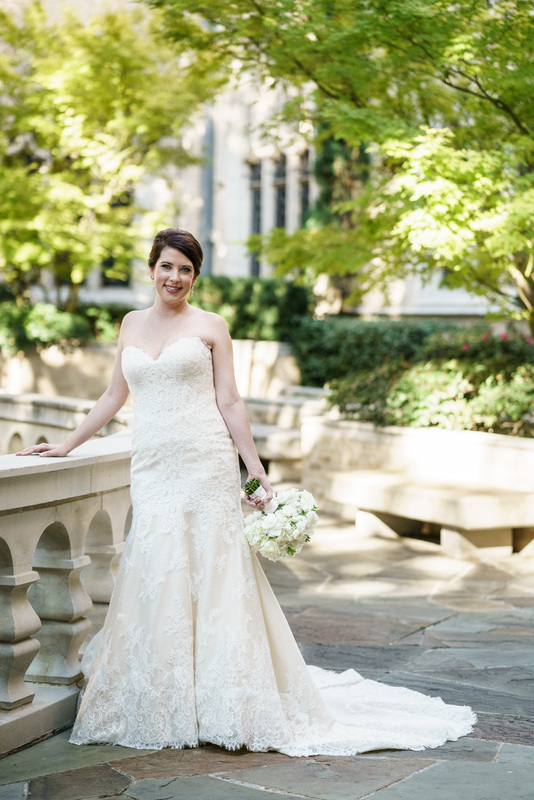 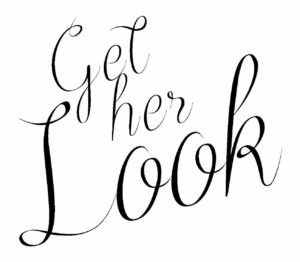 Molly completed her look with a simple drop earring and a custom Toni Federici veil. 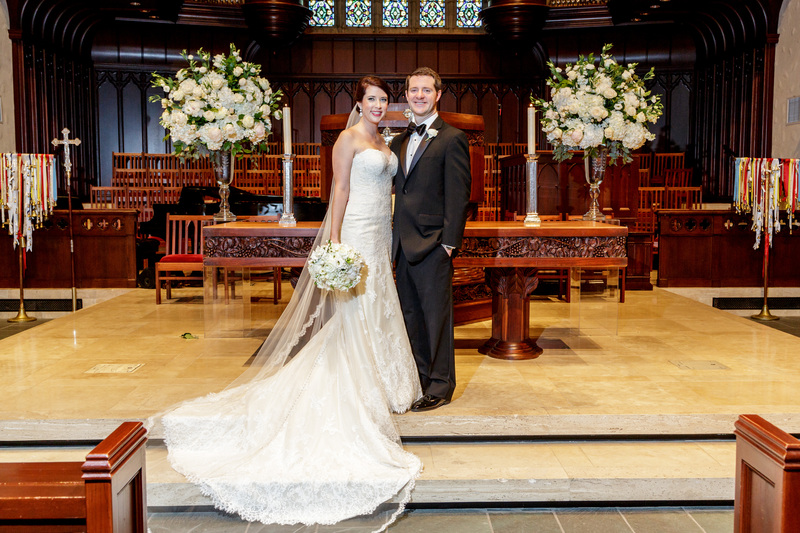 Venue: Highland Park United Methodist Church and Northwood Club.